Python and Qt are great for writing cross-platform desktop apps. But packaging, code signing, installers and automatic updates are a pain. fbs solves these problems and saves you months of development. fbs is the fastest way to create a Python GUI. It solves common pain points such as packaging and deployment. Based on Python and Qt, fbs is a lightweight alternative to Electron. Unlike other solutions, fbs makes packaging easy. 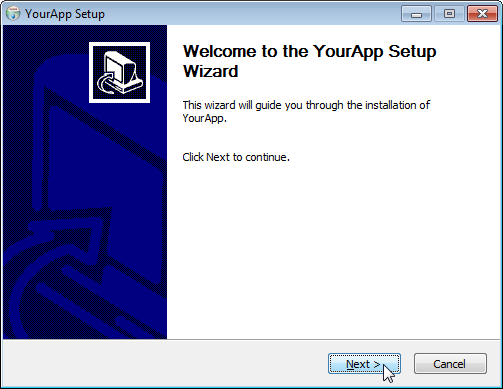 Create an installer for your app in seconds and distribute it to your users – on Windows, Mac and Linux! 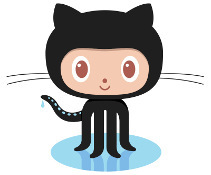 fbs's source code is available on GitHub. You can use it for free in open source projects licensed under the GPL. Commercial licenses are also offered. More information below. Applications built with fbs have been installed on tens of thousands of machines. It encapsulates years of experience. This ensures your app runs on your users' computers. The best place to get started with fbs is the tutorial. All you need is a text editor and Python 3. 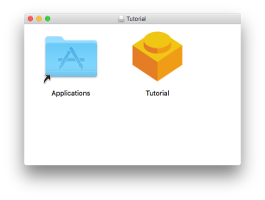 In 15 minutes, you will create a simple app and an installer. Everybody who takes the tutorial says it's a breeze! Most fbs projects can use Qt as a library under the LGPL, and thus for free. On the other hand, a commercial license for PyQt is required if your project is not open source. You can avoid this by using fbs with Qt for Python, but support for it is still in the early stages. 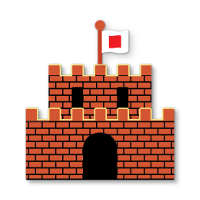 Instead of reinventing the wheel, fbs builds on well-tested solutions: PyQt to use Qt from Python, PyInstaller for packaging, NSIS for Windows installers, .deb files on Ubuntu. With fbs, you don't have to spend weeks integrating these technologies. It addresses common tasks such as shipping resource files and accessing them from within your application. Finally, it solves edge cases that only occur on some users' systems and would take time to figure out yourself. fbs open sources solutions that were originally implemented for the cross-platform file manager fman. Months of fman's development went into creating installers for the various operating systems, code signing and automatic updates. fbs gives you the same results in minutes instead of months.